SOUTH WHITLEY – The Whitko High School baseball program has earned a pair of prestigious awards after a historic season. 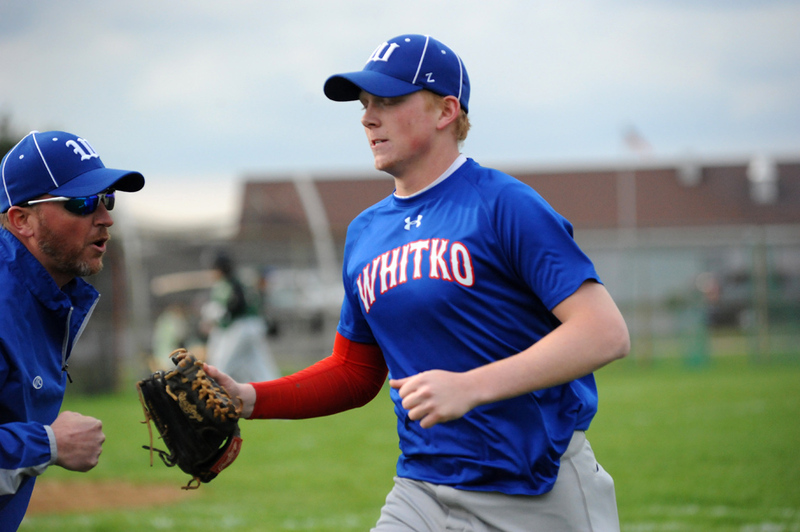 Whitko ace pitcher Drew Bradford and head coach Erik Hisner have been honored by the Indiana High School Baseball Coaches Association. Bradford, a senior pitcher and infielder, was named as the IHSBCA District 1 Player of the Year. He went 9-1 on the hill with one save and a 1.02 ERA. Bradford had 103 strikeouts in 75 1/3 innings of work, which included a no-hitter and wins in both sectional games for the Wildcats. Bradford also hit .417 with a home run, nine doubles 34 RBI and 20 stolen bases. Hisner was selected as the IHSBCA District 1 Coach of the Year for the second straight year. 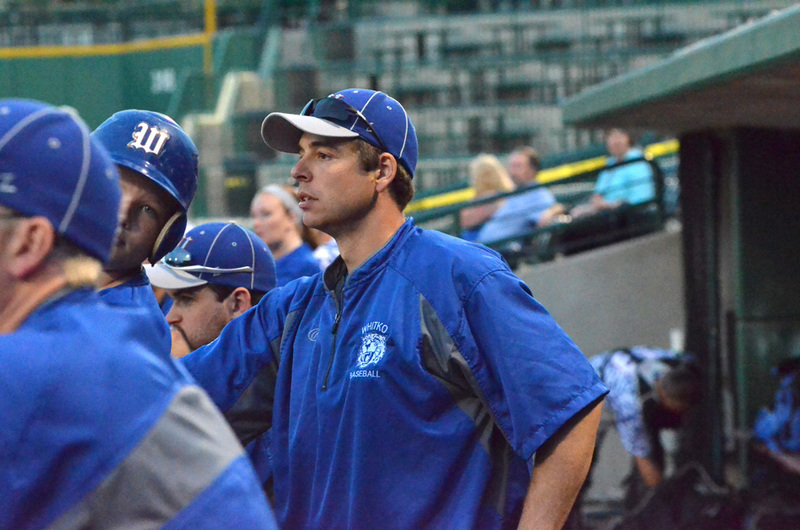 He guided the Wildcats to the first sectional championship in program history and its sixth straight 20-win season. Whitko finished off a 21-10 campaign this past weekend with a 6-0 loss to Wapahani in a Class 2-A semifinal game of the Wabash Regional.